Roma left-back Emerson Palmieri has emerged as a surprise target for Liverpool in the last day of the summer transfer window. According to the football transfer rumours in Italian Media (Football Italia), Liverpool preparing move for Roma left-back Emerson Palmieri. The Italy international has joined Roma from Santos for a fee in the region of 2.1 million euros in January 2017. The 23-year-old has a valid contract with Roma until June 2021. Emerson Palmieri has represented Brazil at Under-17 level, winning 14 caps and scoring one goal. The Italy international made 45 appearances across all competitions for Roma, scoring two goals and supplying one assist in return. The 23-year-old is high in demand this summer, with him having enjoyed a sublime season for Roma last term. Jürgen Klopp is keen to secure at least one more signing this summer, and Emerson Palmieri could very well be a man under consideration. He has always been a manager who keeps his eyes on the most talented young players across the globe. The Italy international is thought to perfectly fit the profile of defensive player Jürgen Klopp wants to target in the summer transfer window. Liverpool are desperate to make an impact in this summer transfer window. The left-back can also play as a full-back, offering Jürgen Klopp a different option should he change his formation at Liverpool. 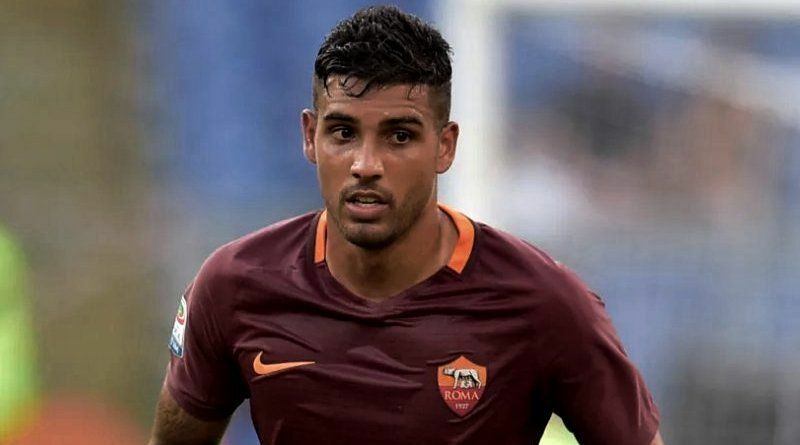 According to the report in Italian Media, Liverpool are ready to offer 21 million euros to buy Emerson Palmieri from Roma and leave him on loan in Italy for a year. The Italy international ruptured the anterior cruciate ligament in his knee and won’t be back on the field until at least the end of October. How strong that interest is and whether Liverpool will make a summer move remains to be seen but it is certainly one worth keeping an eye on.